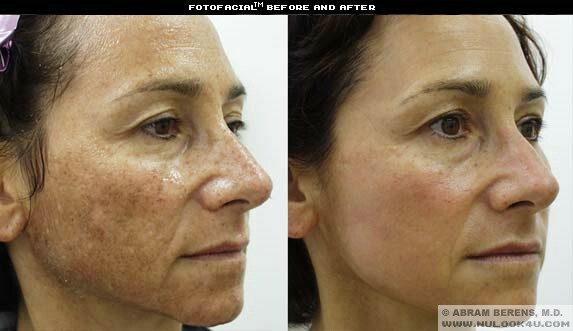 Abram Berens, M.D., is pleased to introduce the PhotoFacial/FotoFacial™ IPL (intense-pulsed light) Treatment. Now, better looking skin can be yours in a flash of light. 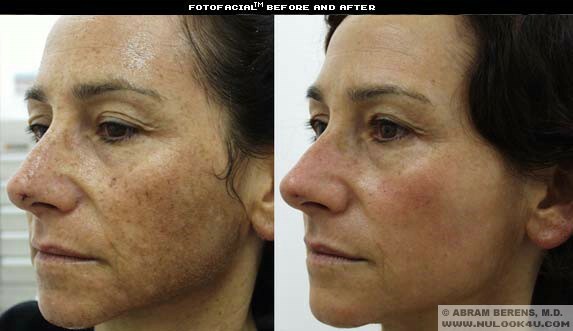 PhotoFacial/FotoFacial™ IPL (intense-pulsed light) Treatments eliminate redness, broken capillaries, brown spots, and reduce fine wrinkles and large pores. With no downtime! 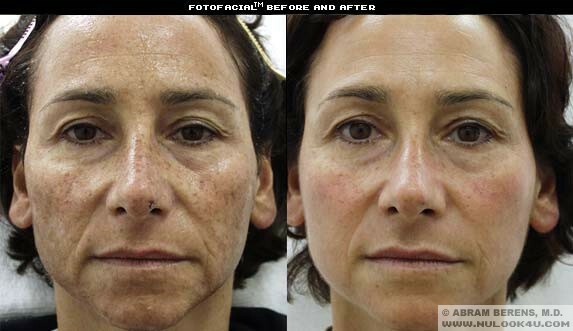 All patients observe smoother skin with visible improvement in irregular pigmentation, fine wrinkles and pore size. Flushing, redness and symptoms of rosacea improve on average more than seventy-five percent following treatments. Each treatment takes 45 minutes, requires no anesthesia, and patients are able to return to full activities immediately after treatments.